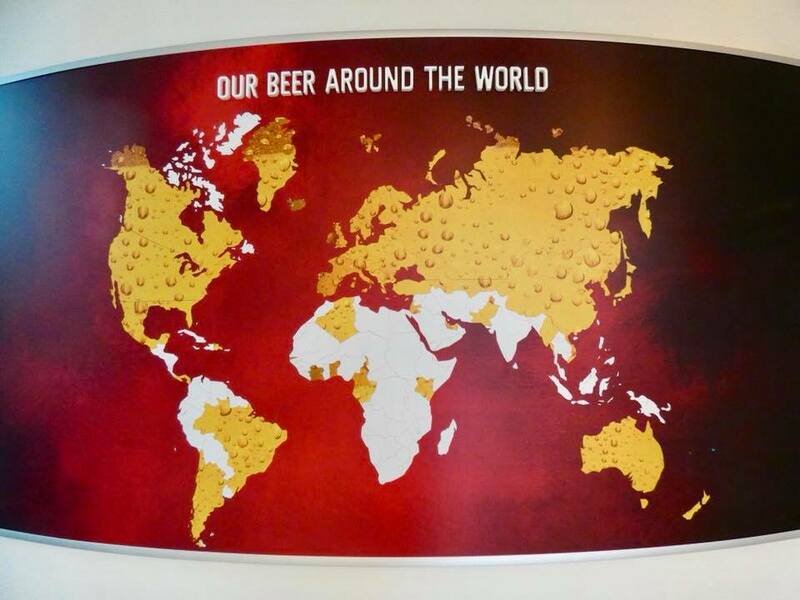 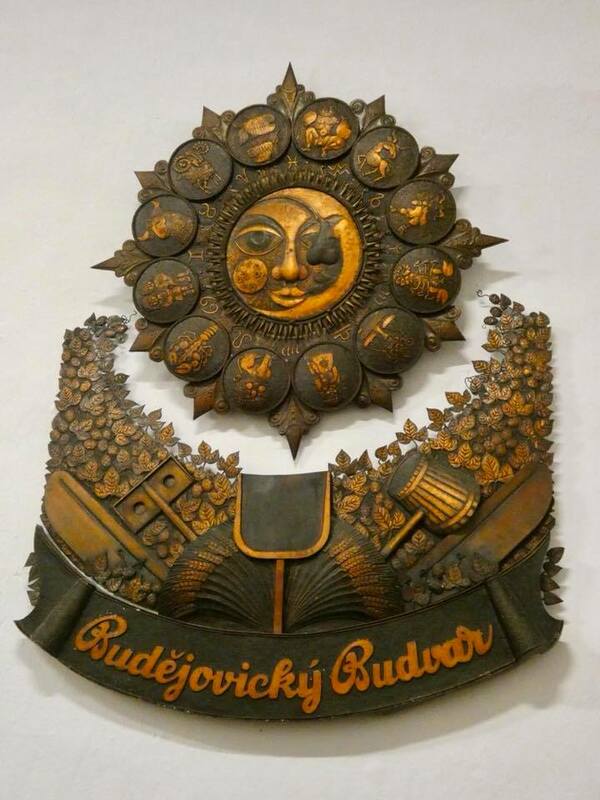 Budejovicky Budvar (aka Budweiser) is the world-famous beer that has been brewed in the Ceske Budejovice since 1265 when it was the imperial brewery of the Holy Roman Empire. 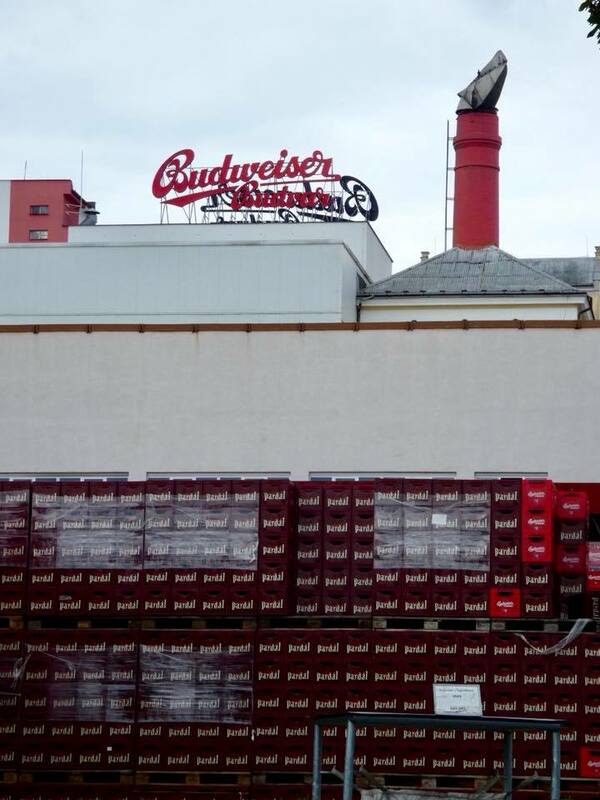 The town was known as Budweis in German and the beer was called Budweiser (“beer from Budweis”). 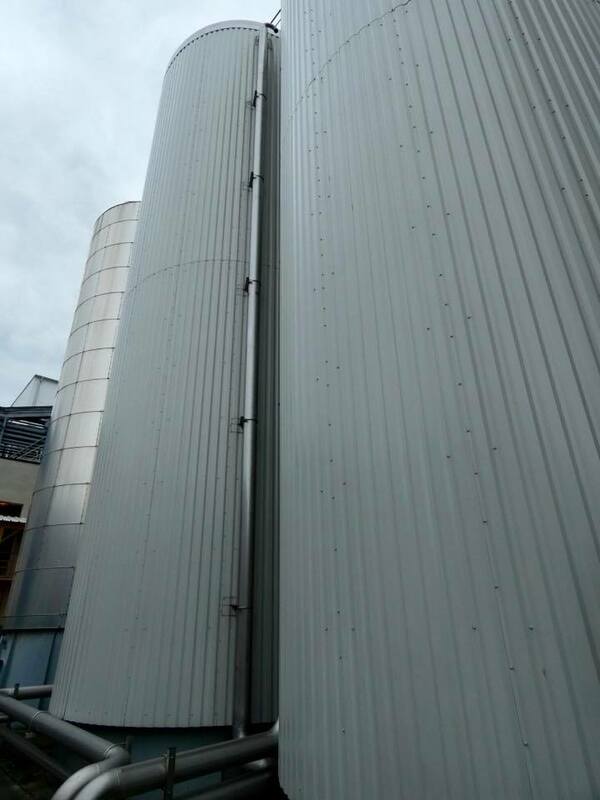 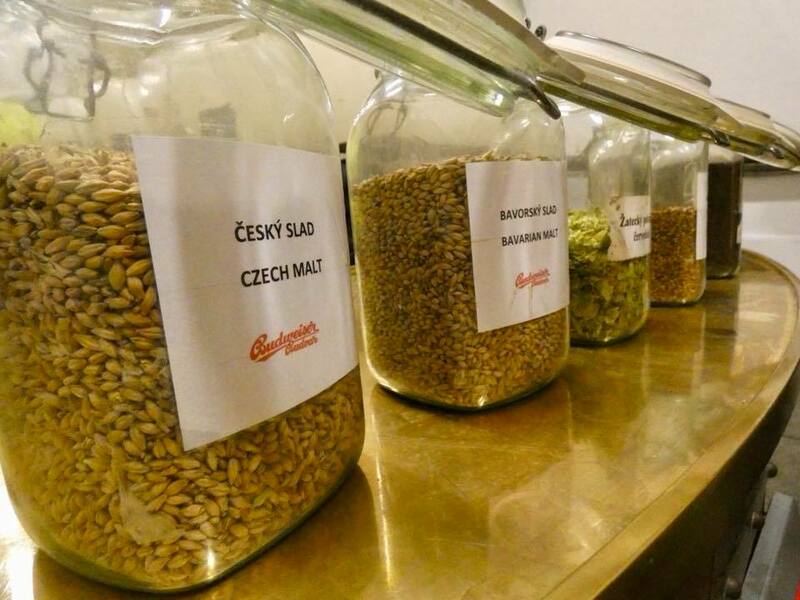 The keys to the beer’s success was the soft artesian local water, Moravian barley, and Saaz hops. 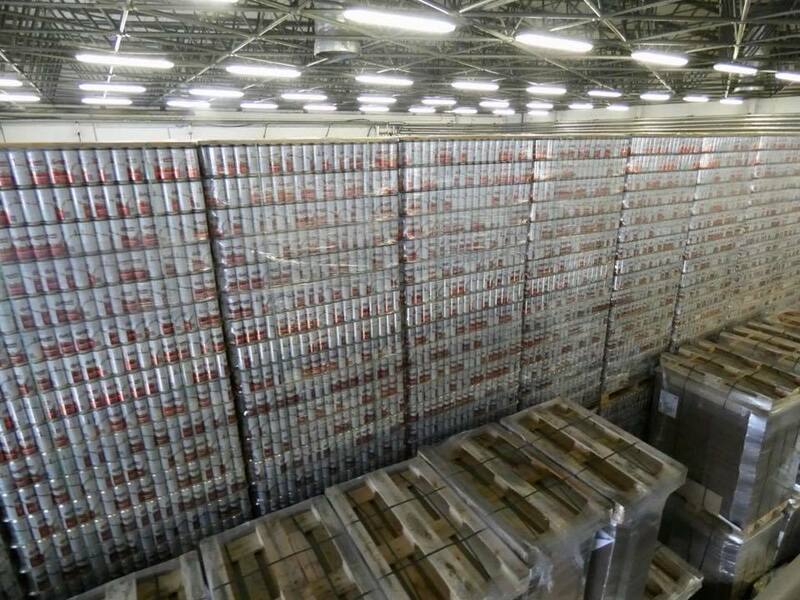 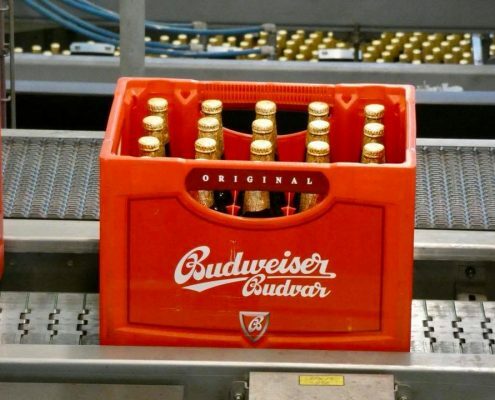 In 1876, an American businessman Adolphus Busch came across Budweiser beer in his European travels and replicated (aka blatantly copied in my humble opinion) the beer production in USA, eventually growing to the American Budweiser. 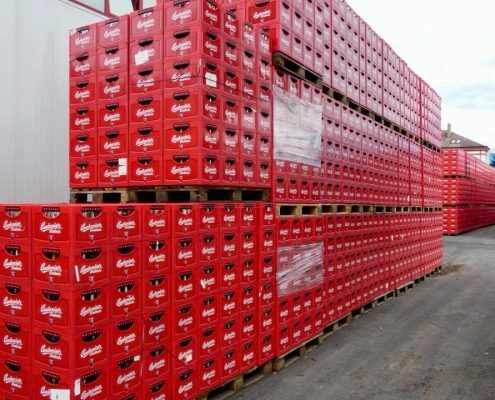 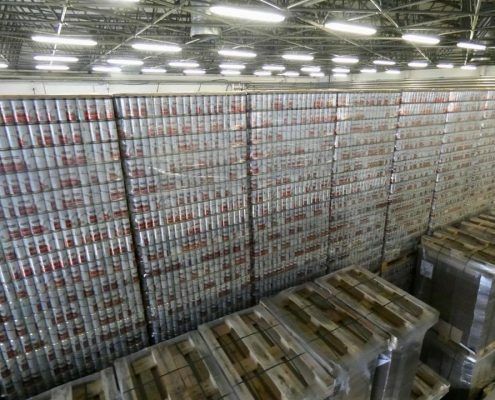 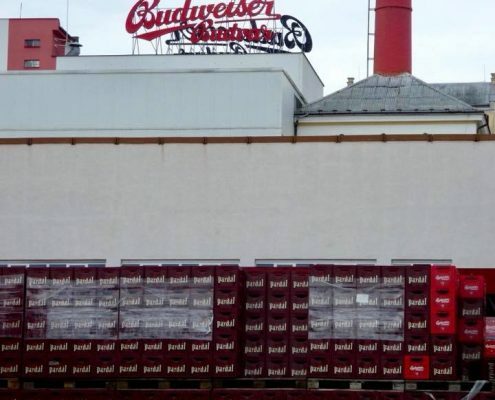 The trademark dispute goes on for over a century now, as Anheuser-Busch cannot sell Budweiser in the Czech Republic under the name, while the Czechs can’t sell Budejovicky Budwar as Budweiser in the USA, renaming it into Czechvar instead. 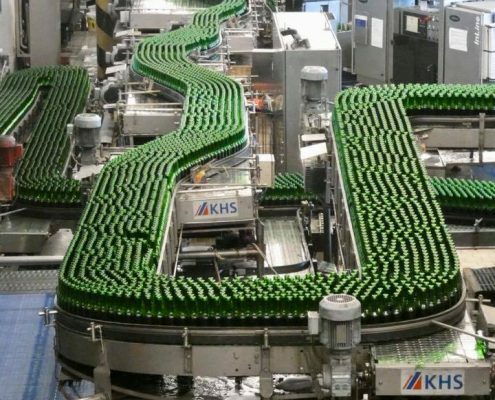 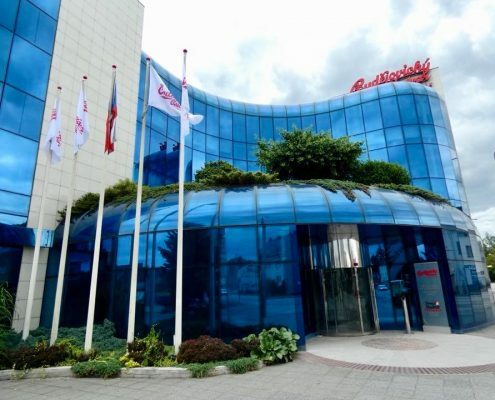 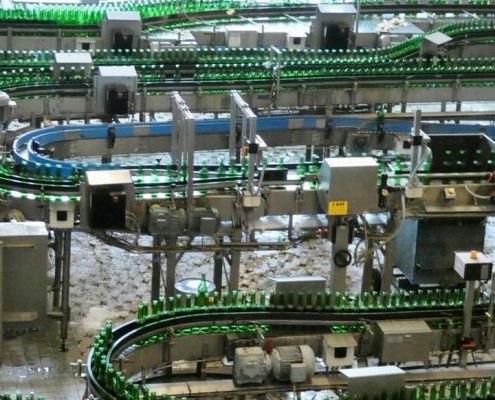 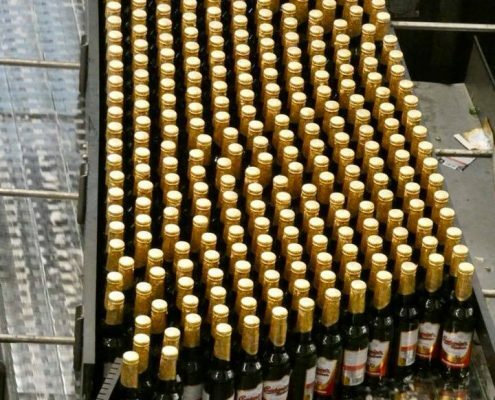 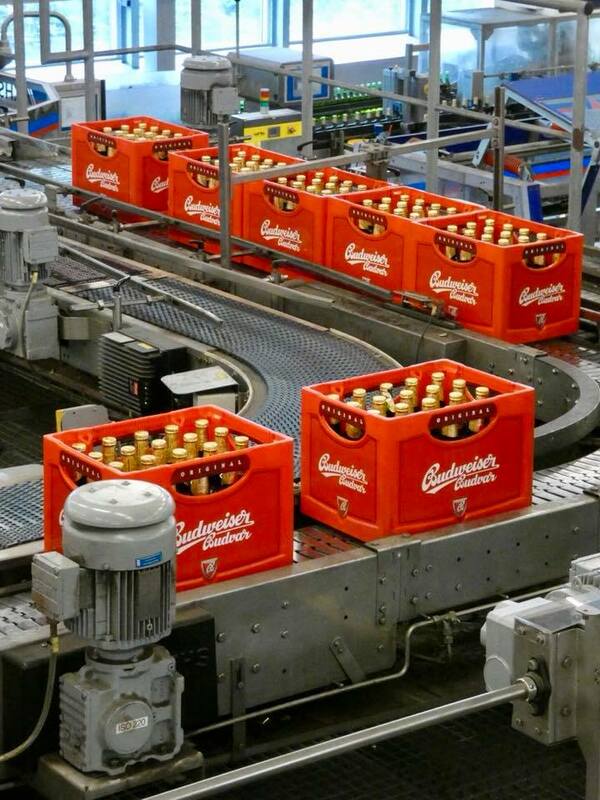 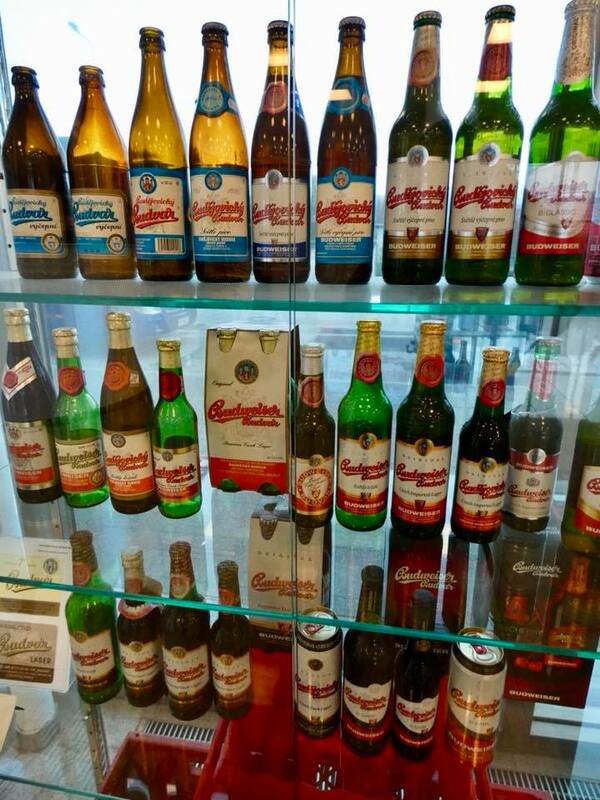 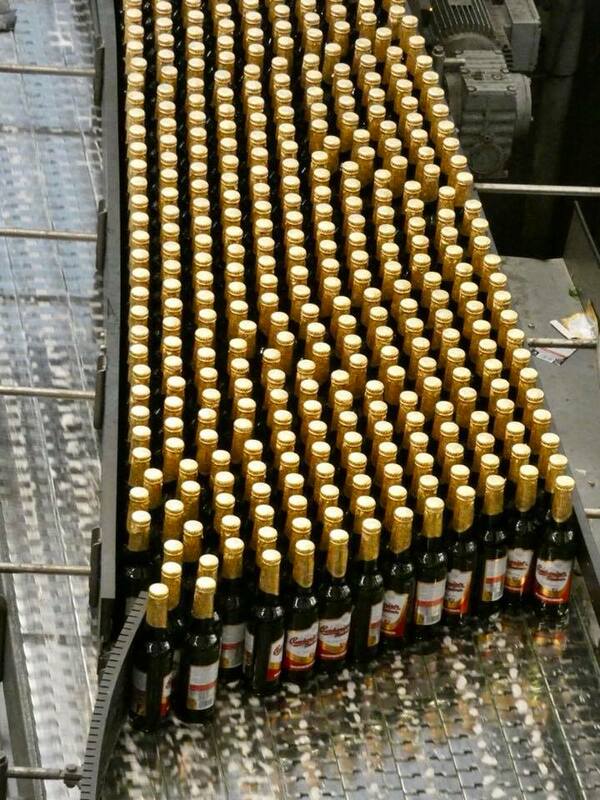 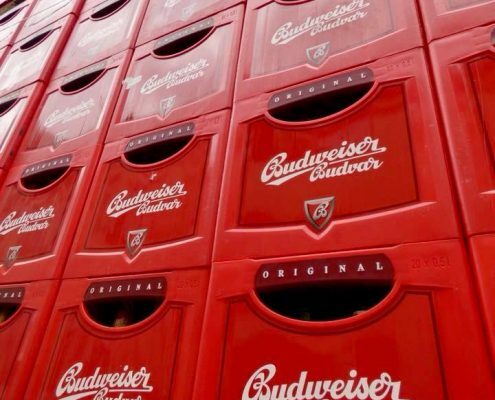 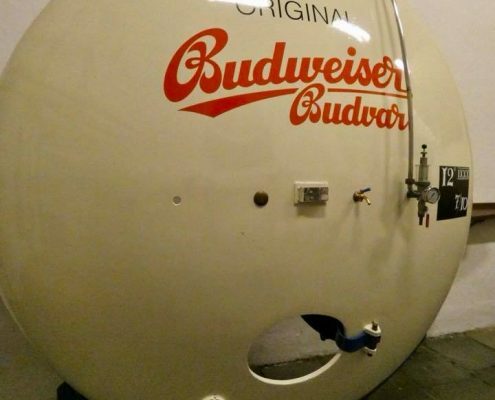 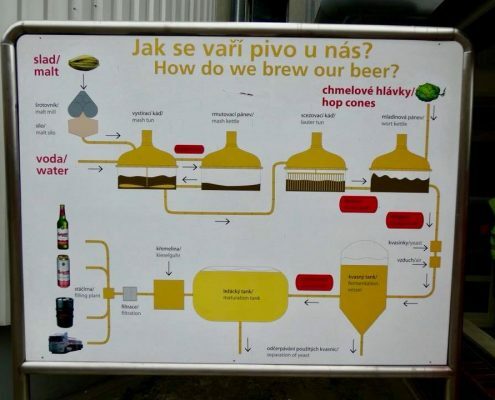 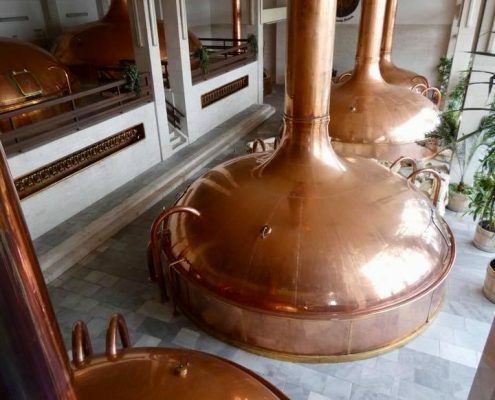 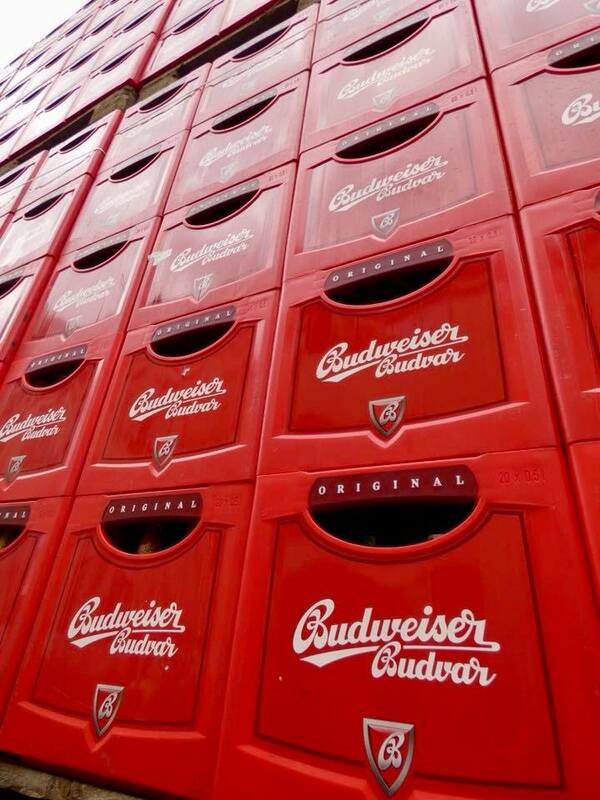 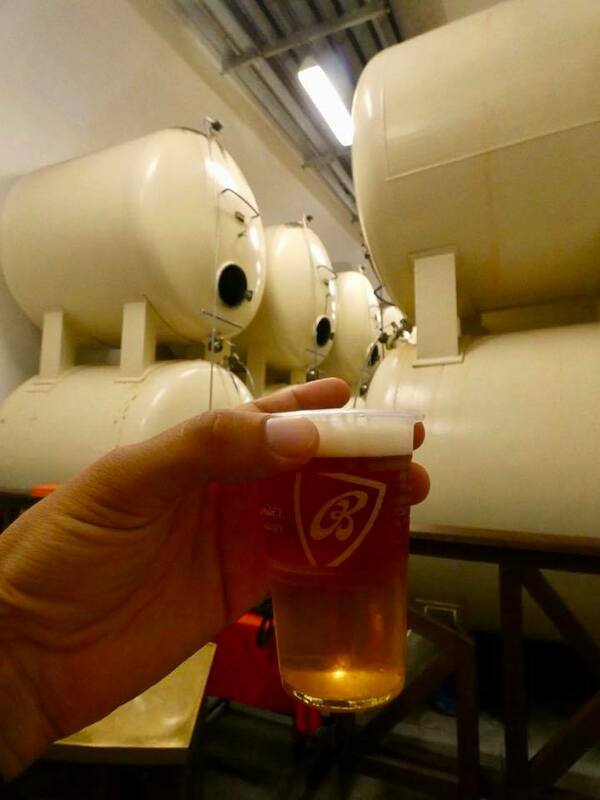 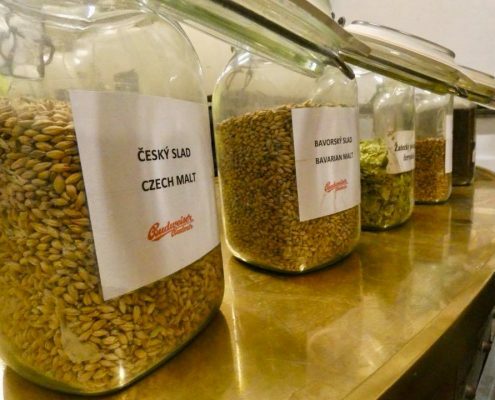 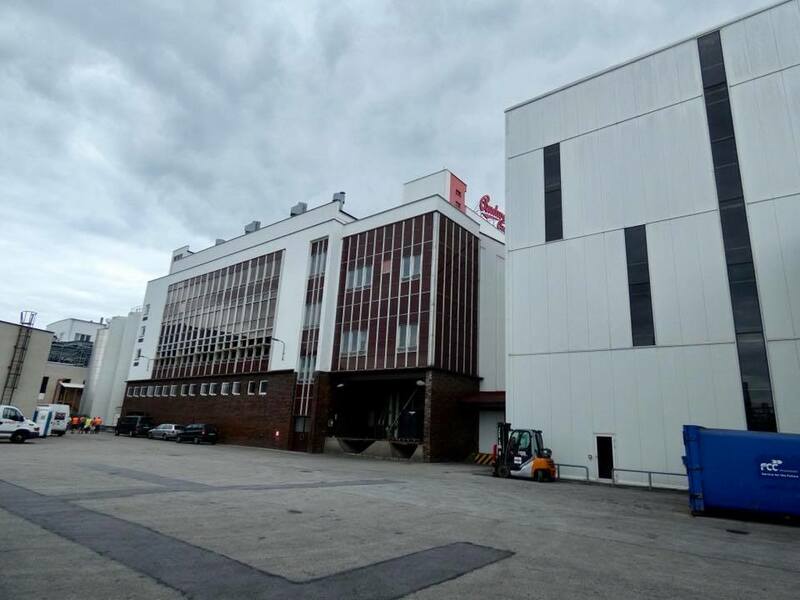 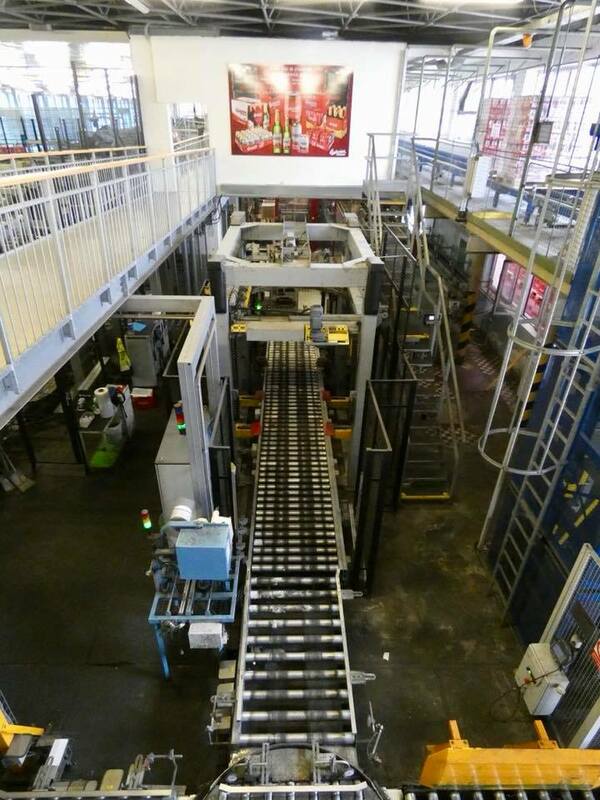 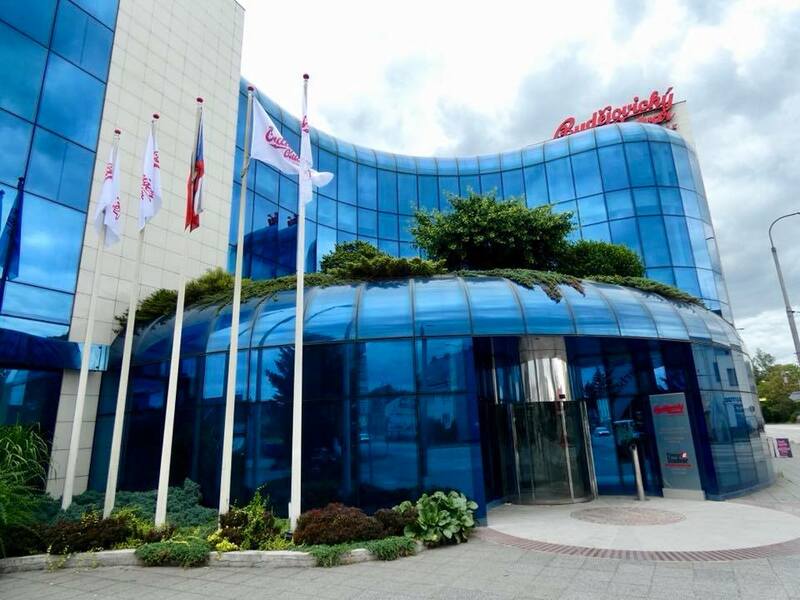 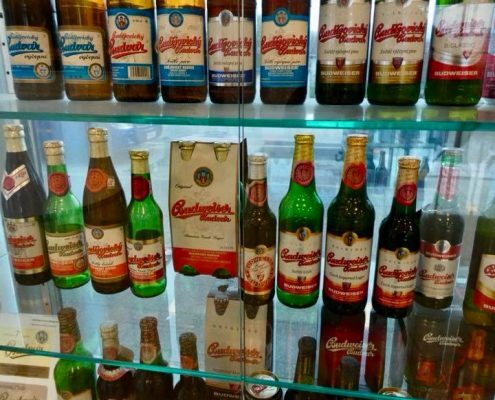 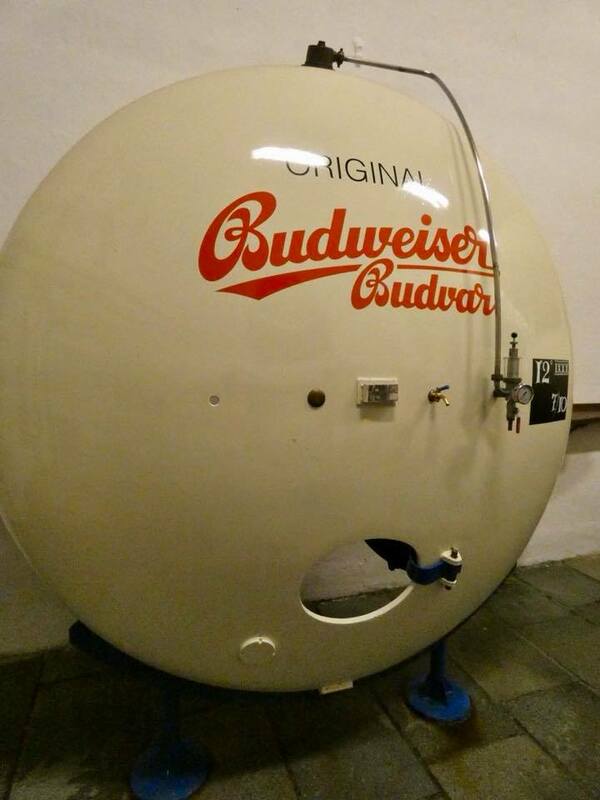 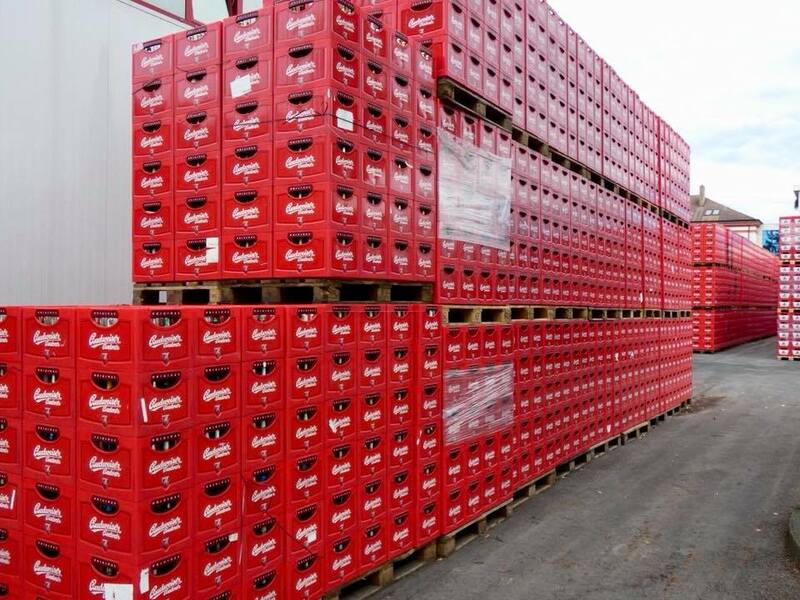 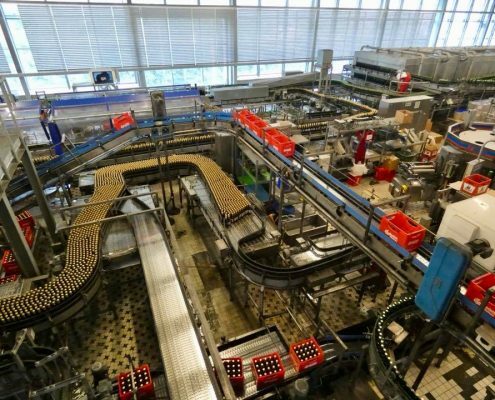 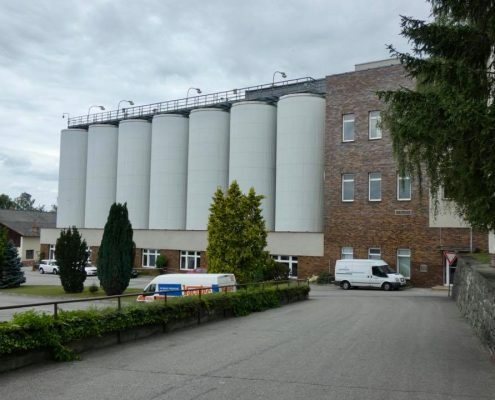 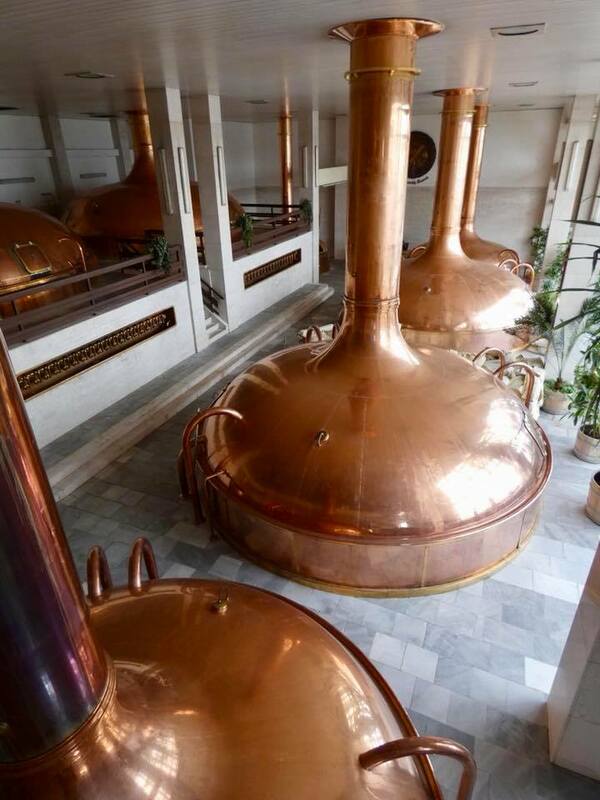 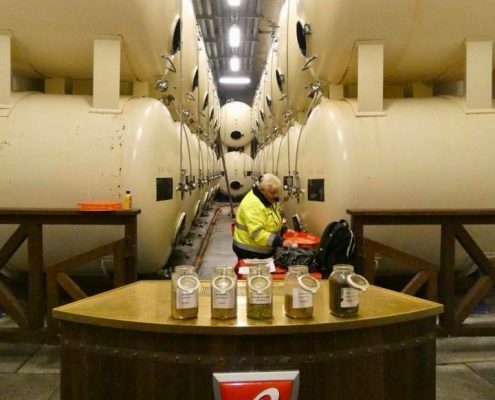 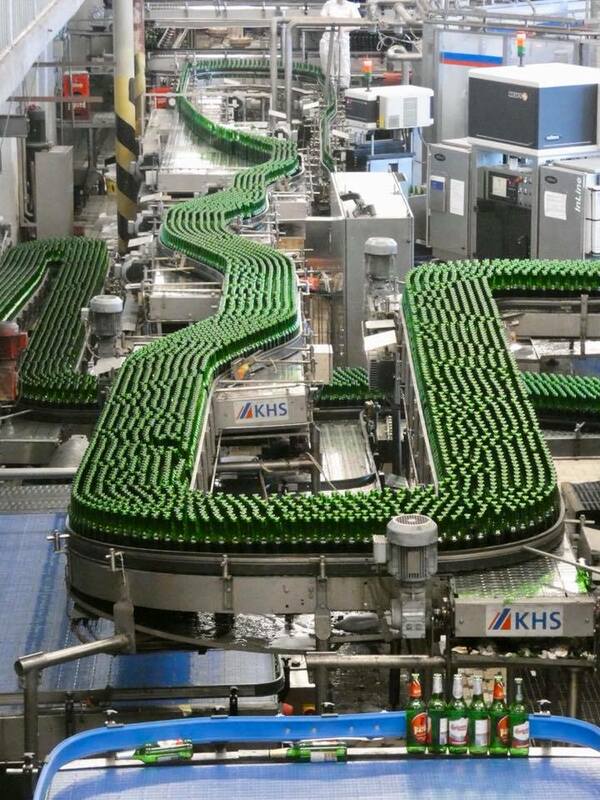 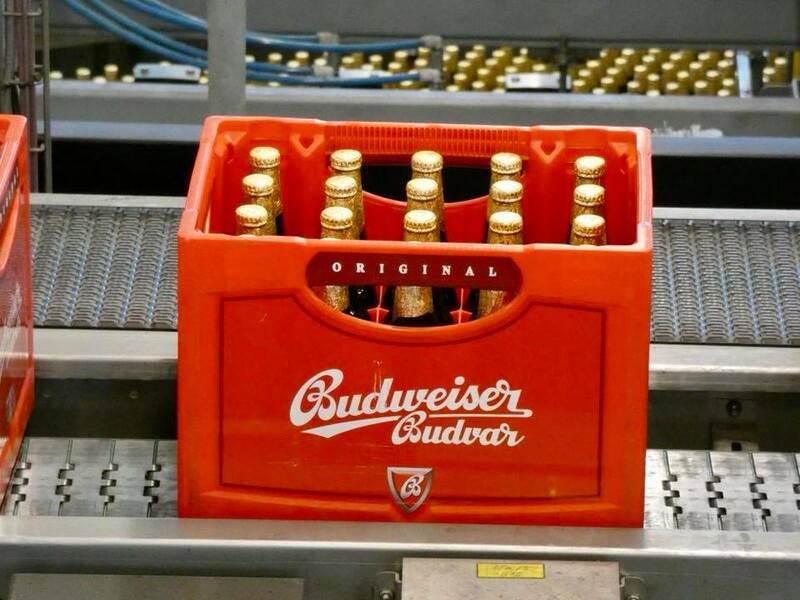 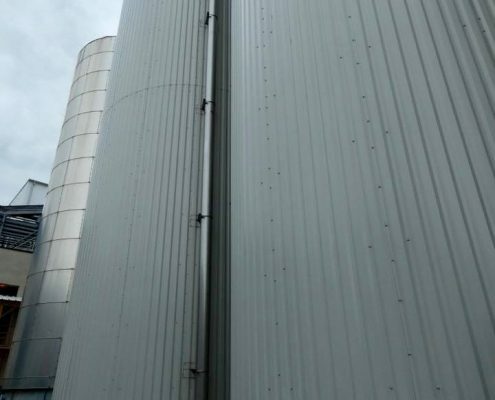 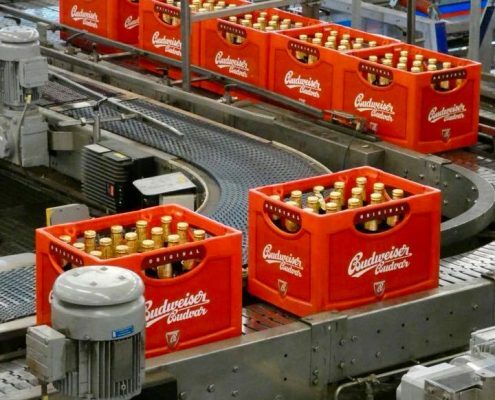 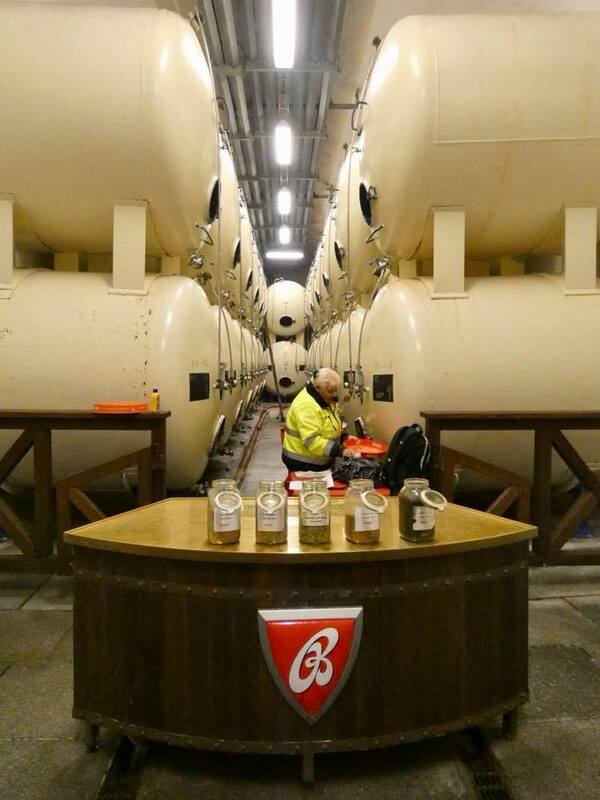 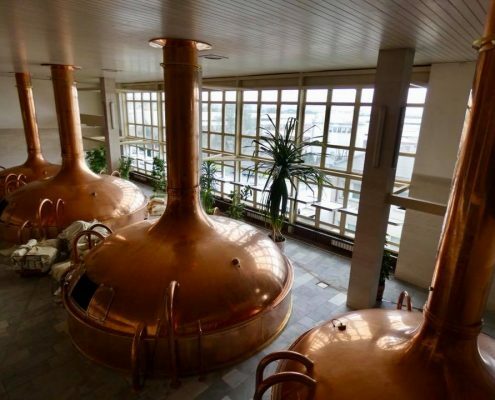 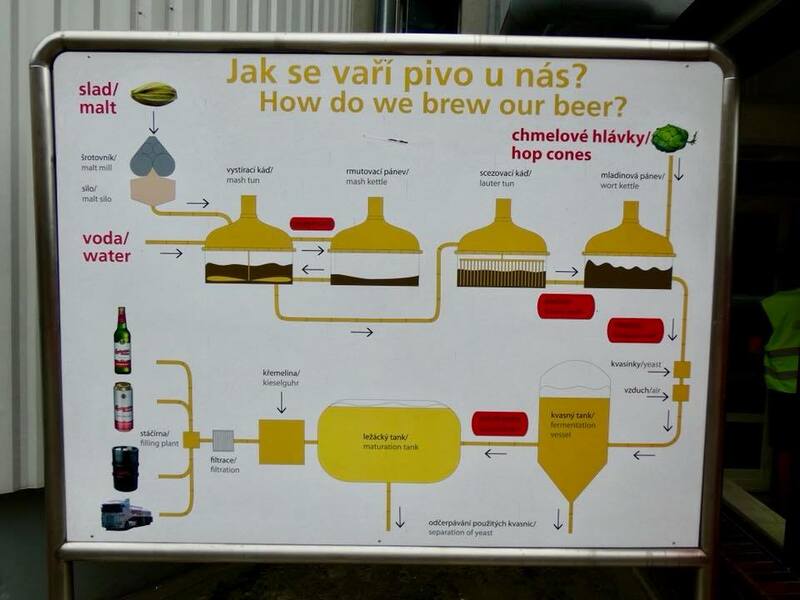 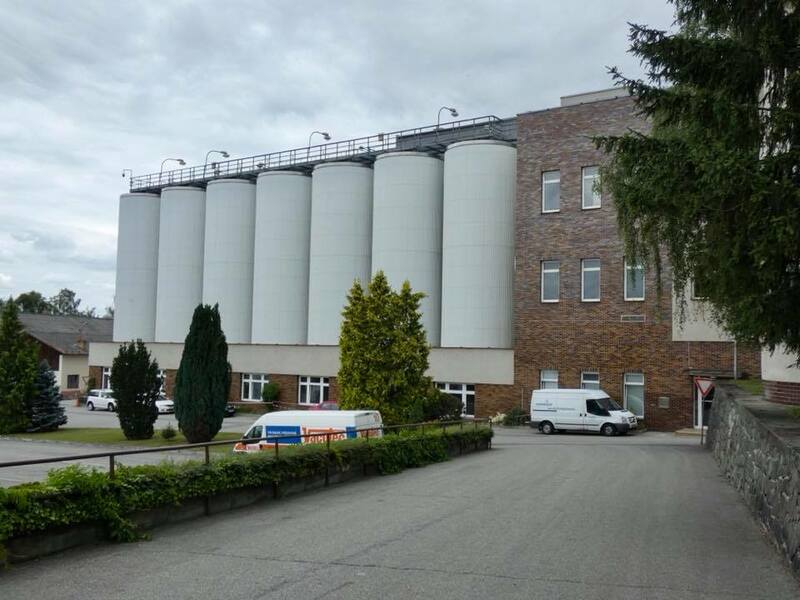 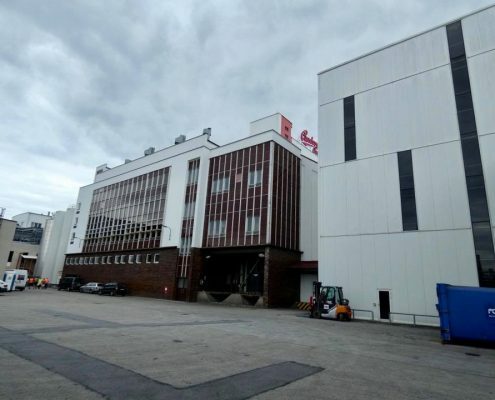 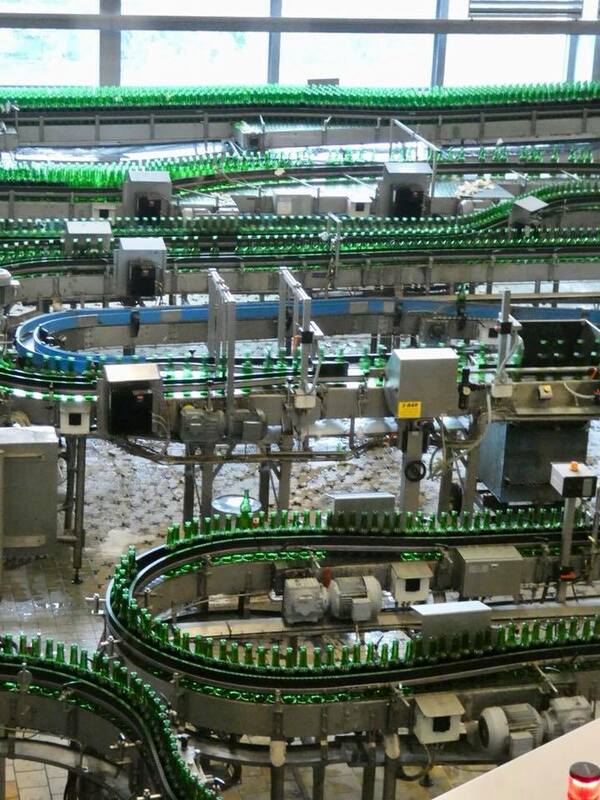 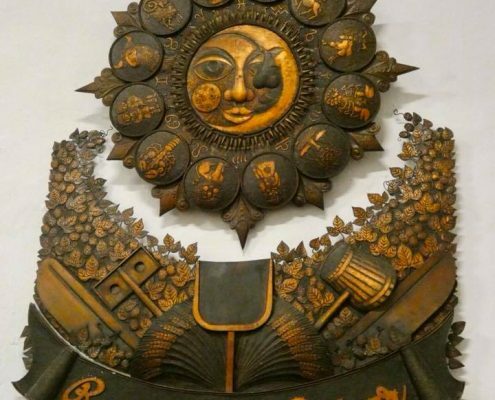 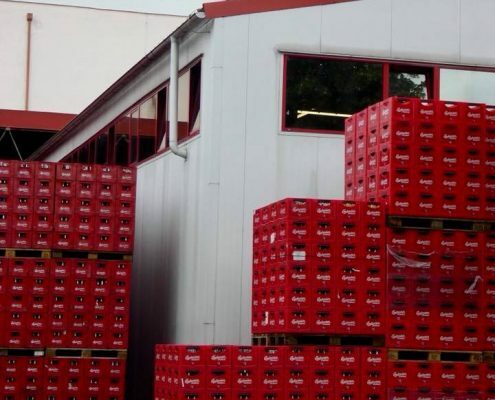 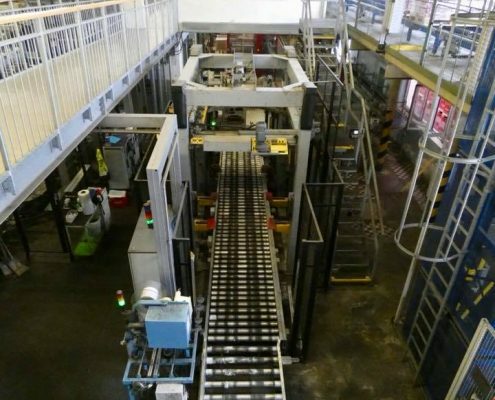 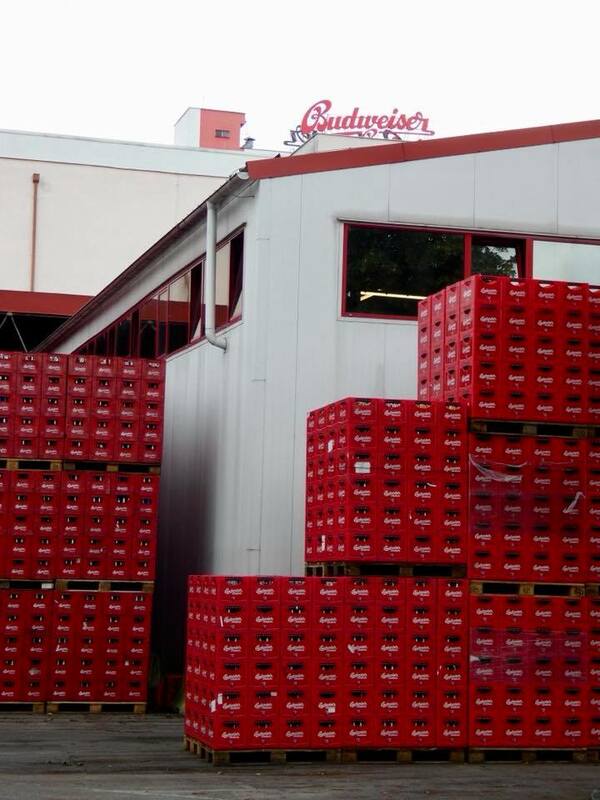 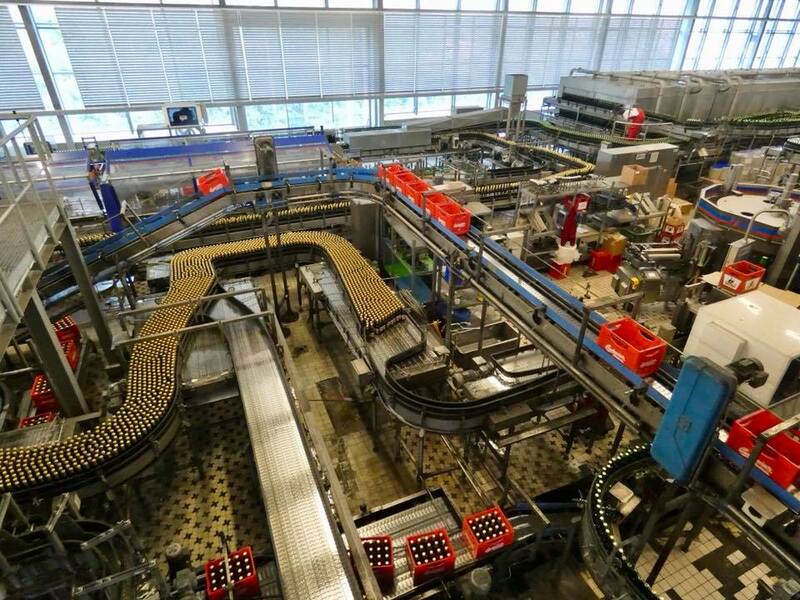 The original Budweiser (Budejovicky Budvar) is only produced in Ceske Budejovice using the traditional ingredients, and you can tour the entire production facility from A to Z. 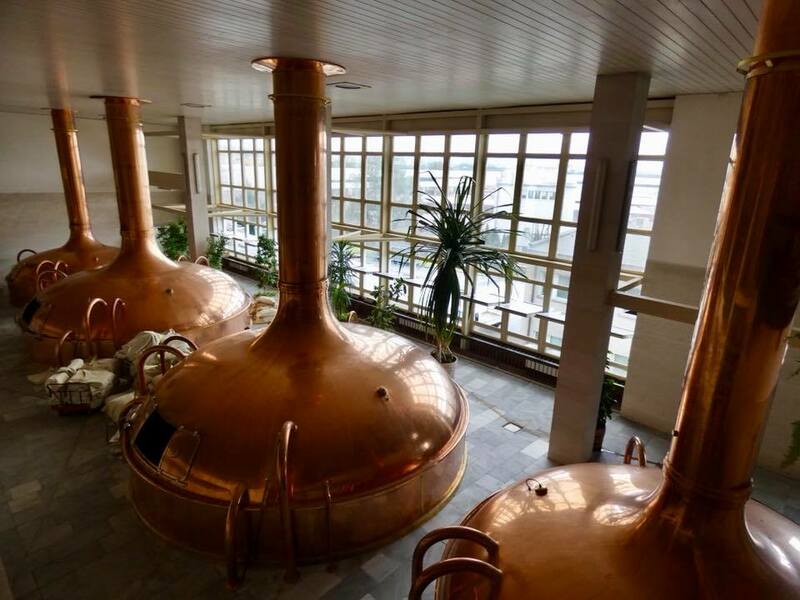 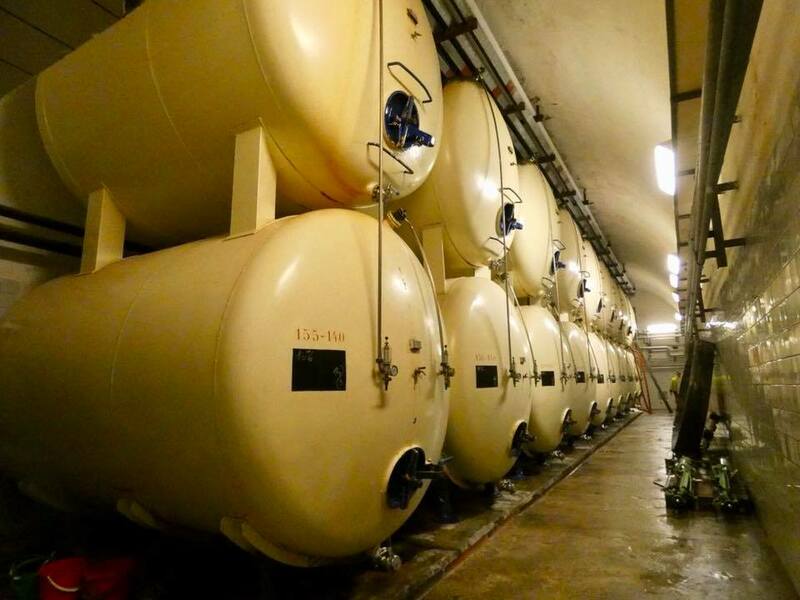 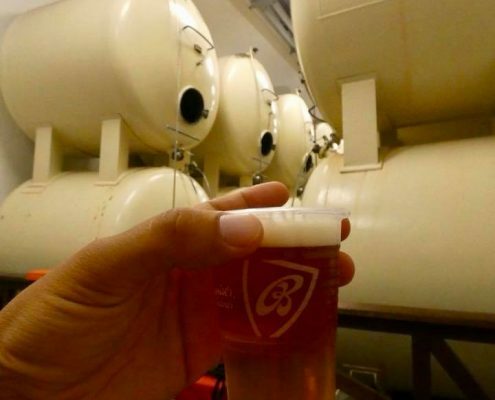 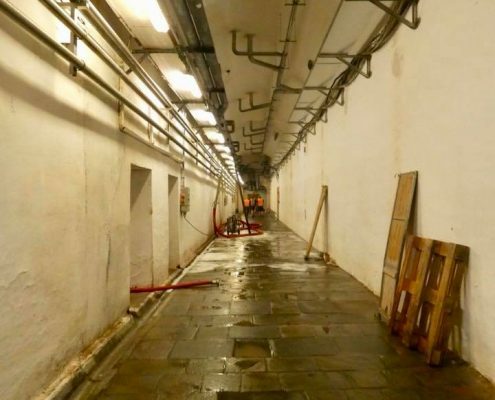 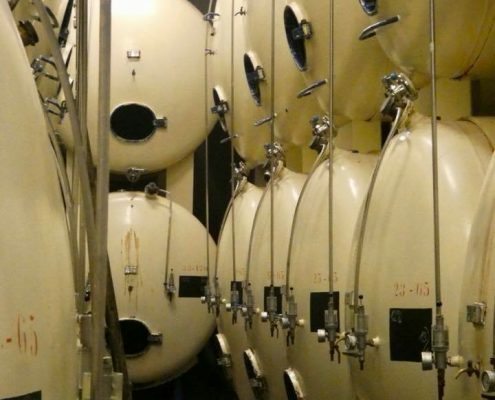 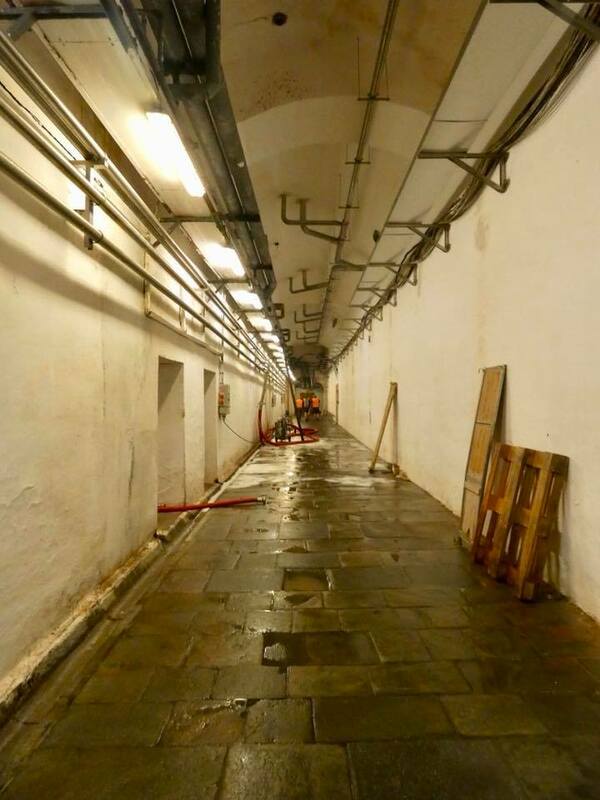 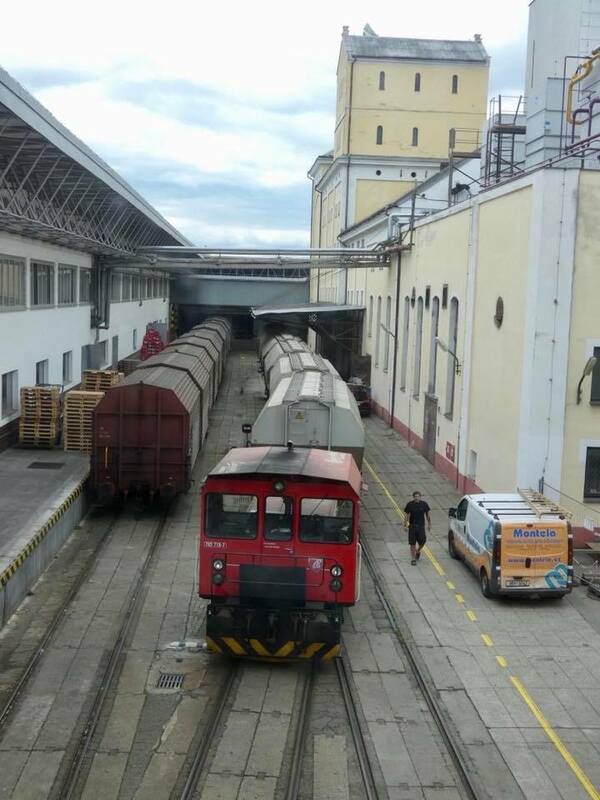 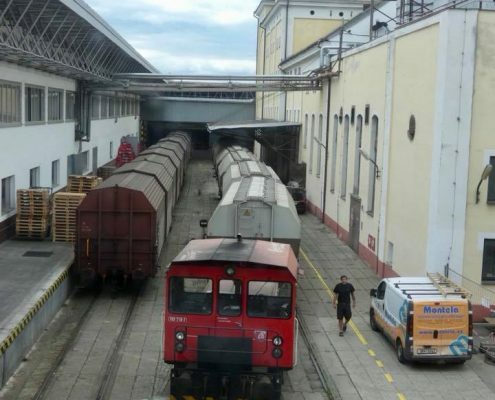 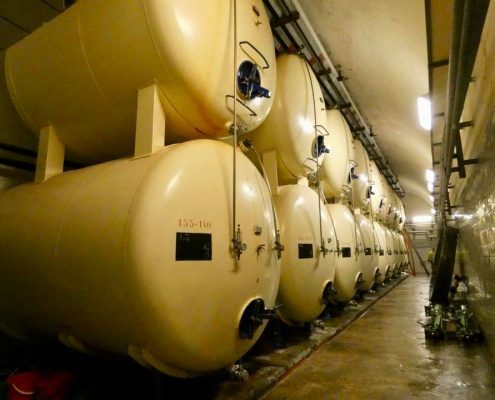 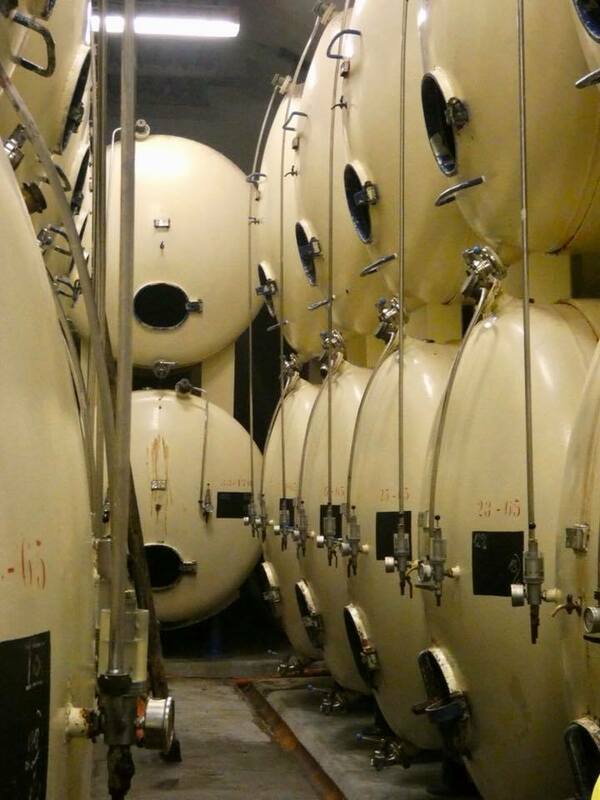 It is state owned, and the government ownership kind of shows – the tour is bland, you drink in the cellars from plastic cups, and the entire grounds aren’t as pretty as the private Pilsner Urquel. 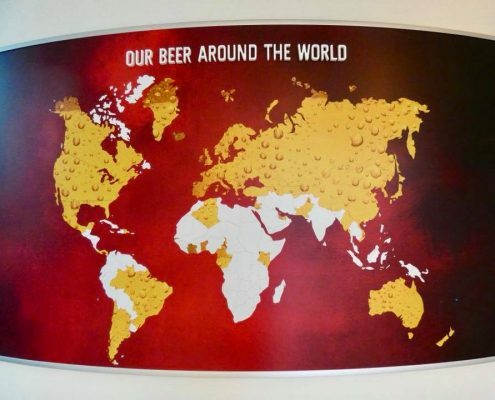 Still, the beer is awesome on every possible level, especially when compared to the tasteless weak and piss-like liquid of American Bud.